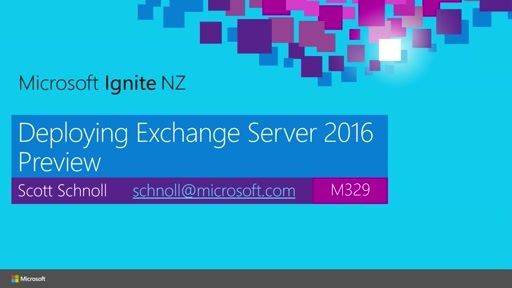 This session continues the 10+ year tradition of the Exchange Server Tips and Tricks presentation. 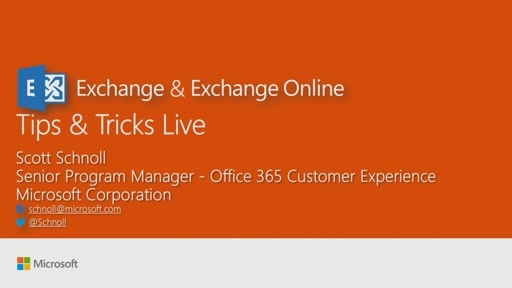 In this session,get information on how to get more out of Exchange 2010 SP1. This deck is packed with all new tips for Tech·Ed North America 2011. 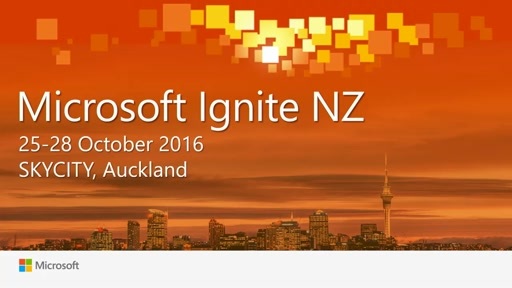 Session contains some errors in the PowerShell examples. For instance slide 37: get-databasecopystatus doesn't exist, "for each" and foreach, etc.